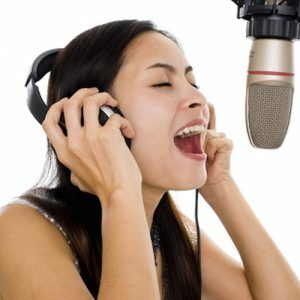 The Advanced Course is designed to provide a fun and interactive step-by-step guide for the more confident or advanced singers wanting to expand their arsenal of vocal techniques, knowledge, and to take their voice to the next level. 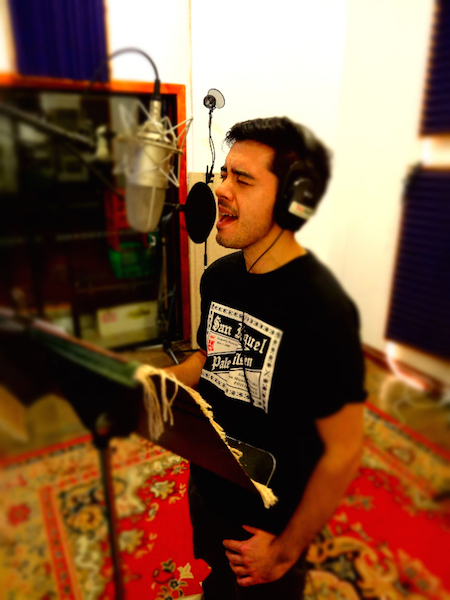 Guidance on choosing advanced songs to complement your voice. Great stage presence and crowd interaction. Advanced course 1 scales work out consisting of 9 different scales. Pitch and ear training – a host of different ear training scales. Preparing for your advanced course examination. 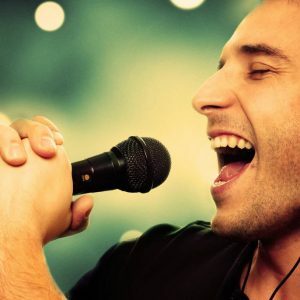 After completing these three Advanced Course modules you should feel greater vocal strength, be able to sing a lot higher and lower, have more power, projection, stamina in your voice. 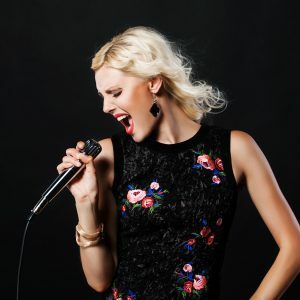 Have great pitch, be able to sing when you are sick, have a good understanding about the how your voice feels and what physical condition it should be in to perform at your peak. 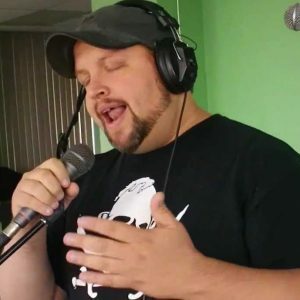 Great holding and support of all notes, great control and movement from one note to the next, great harmony abilities, great microphone technique, stage presentation and crowd interaction, great breathing and breath control, and 100% confidence in your voice to sing and present songs of your choice to a fantastic standard.